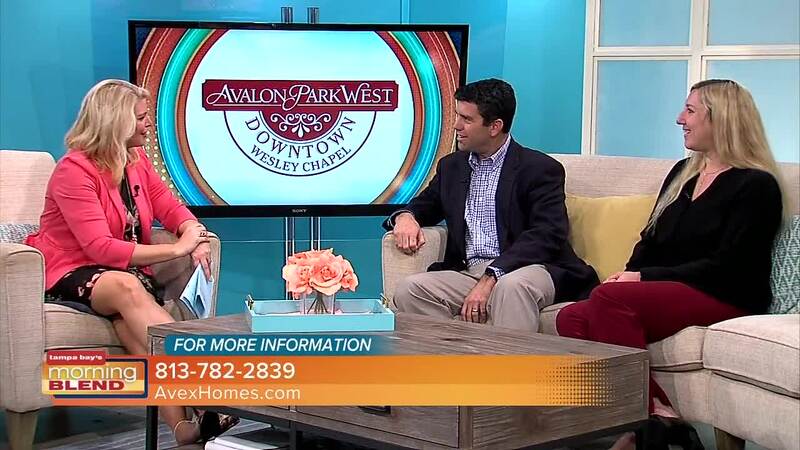 We talk about a great community just North of Tampa. 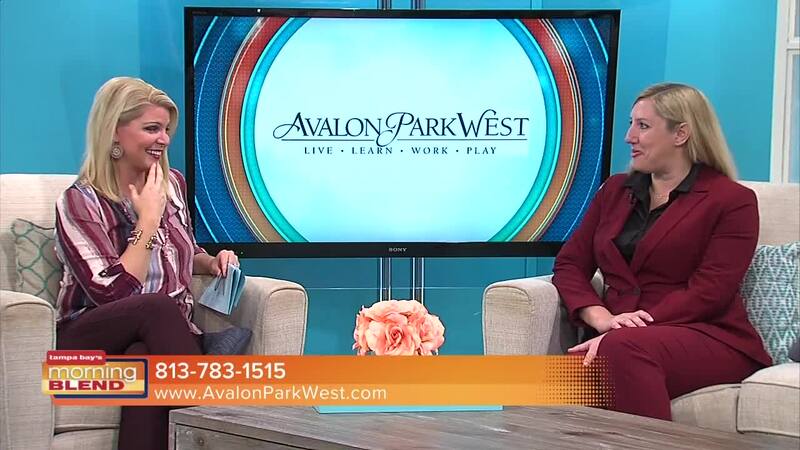 inviting you to attend Avalon Aglow, a free family event on December 8th, 5-8p. The holiday event is free and open to the public and will have real snow; yes, REAL SNOW, a bounce park, vendors, pictures with Santa and the evening will wrap up with a spectacular fireworks display! 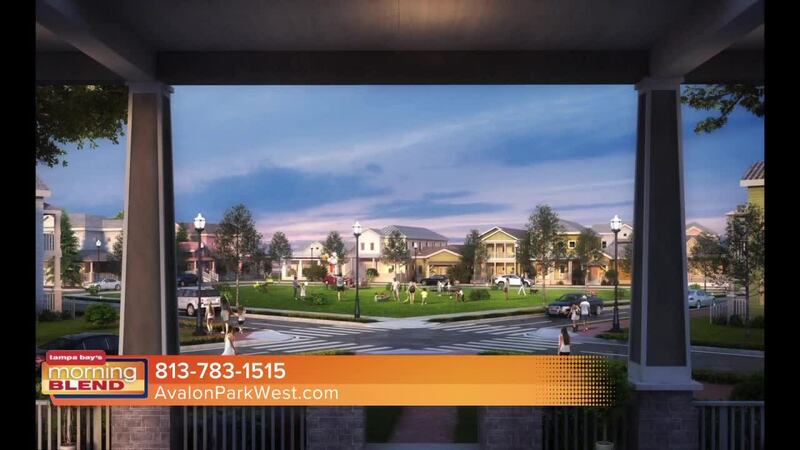 Avalon Park West is the perfect culmination of all that this unique New Urbanism community represents: picturesque streetscapes where a visually pleasing blend of traditional commercial architectural styles establish a town center where people conduct business and socialize. 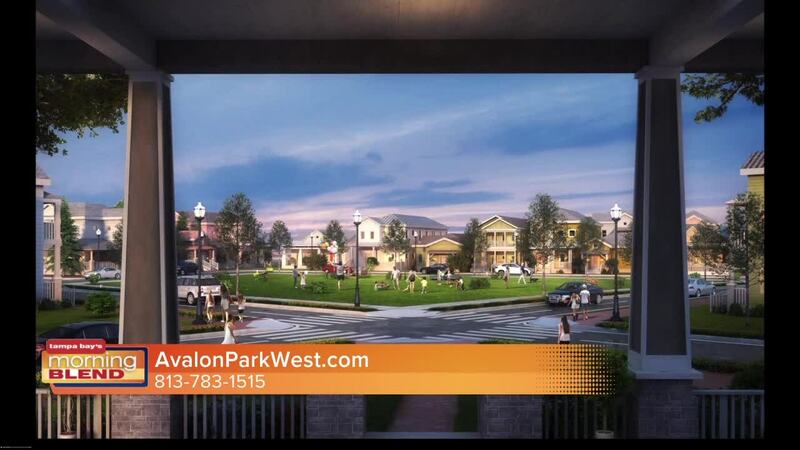 Avalon Park West is Wesley Chapel's premier community to Live, Learn, Work & Play.